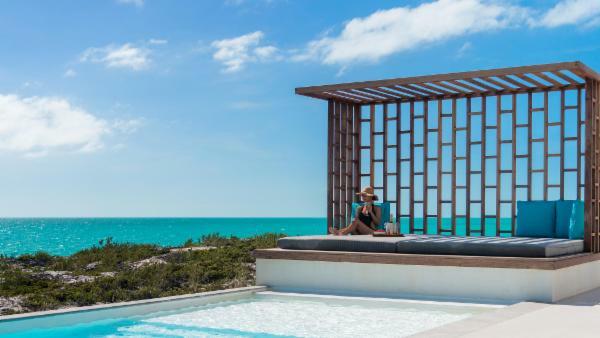 While other Caribbean islands attract hordes of cruise-ship dwellers and sun worshipping tourists each year, Turks and Caicos is the perfect tropical vacation destination for a true luxury vacation experience. 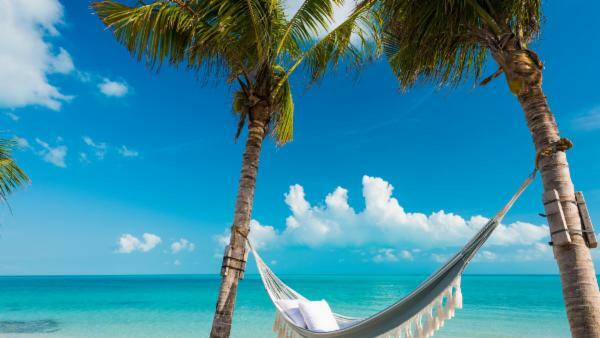 Situated just below the Bahamas, this hidden gem dazzles affluent travelers with peaceful and unspoiled beaches, coral reefs laden with enchanting marine life, and stretches of untouched jungle terrain. 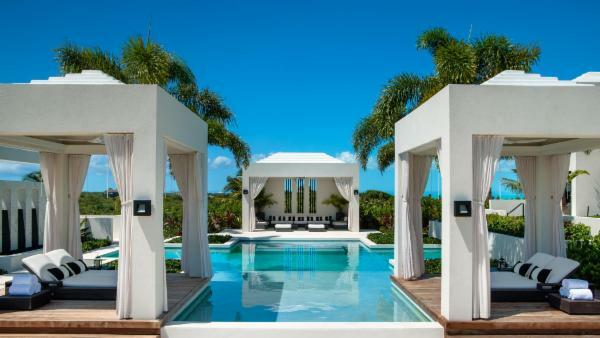 Well-off travelers flock to Turks and Caicos on annual retreats, booking luxury villa rentals chock-full of extravagant amenities and ocean views. 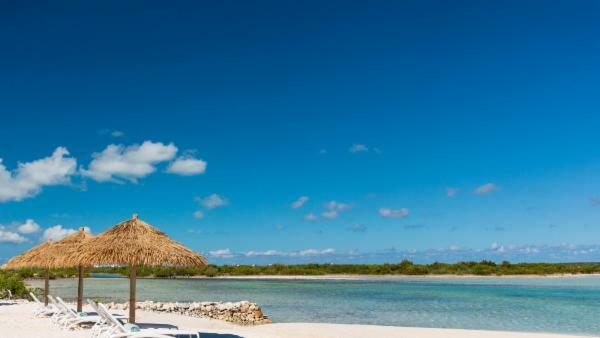 With such an abundance of serenity, this treasured Caribbean vacation destination allures newlyweds on honeymoons, health and wellness retreats, and families on luxurious tropical holidays. 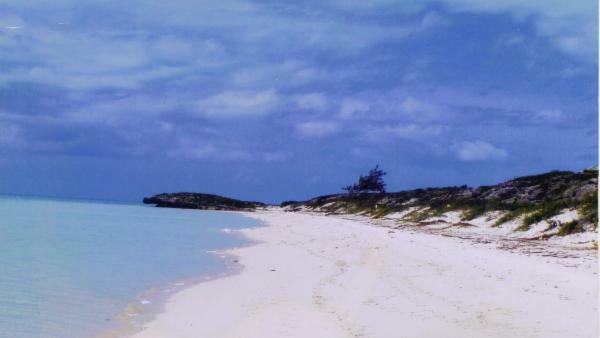 Turks Island features Grand Turks, the smaller island of Salt Cay, and a sprinkling of charming surrounding banks. 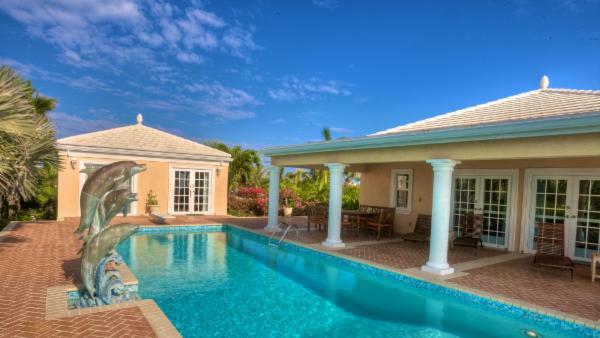 Affluent travelers choose Grand Turks luxury villa rentals for a taste of whimsical scenery, where a low population and world of natural beauty epitomizes a relaxing Caribbean holiday. Cockburn Town – the island capital – hardly seems like a capital at all; the city lacks the commercialized development expected of a tourist hub. Nevertheless, Cockburn Town remains a premiere Turks Island vacation destination, alluring guests to leave the comfort of their private vacation homes and explore the settlement’s old world charm. But be warned – this is also Turk’s main cruise-ship center, and the daily tourist population is heavier here than in other island regions. Well-off travelers who seek scuba diving adventures and antiquated sights head to Salt Cay, a tiny island that remains lovingly apart from modern times. Serene and untouched landscapes will take you back in time, while glistening beaches ebb into unrivaled scuba diving sites. While it’s not uncommon to witness humpback whales breaching the ocean surface, underwater coral reefs attract a dazzling array of marine life for adventurous spirits to explore. 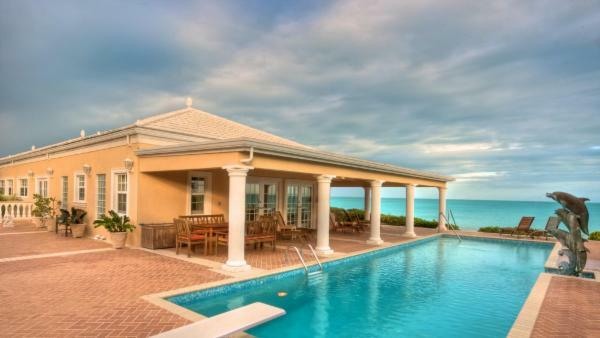 Other affluent travelers find luxury villa rentals on Caicos Island, mainly in Providenciales. 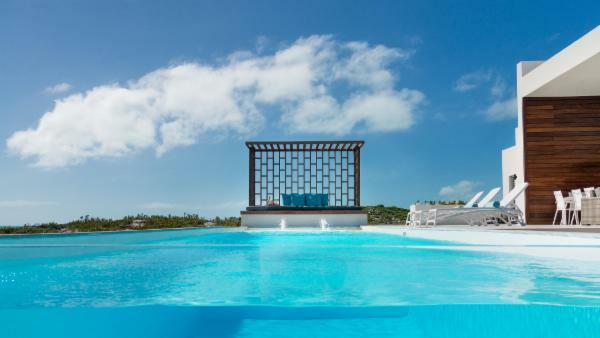 As the home of Turks and Caicos’ international airport, Providenciales is by far the most contemporary and commercialized area of this pristine Caribbean vacation destination. 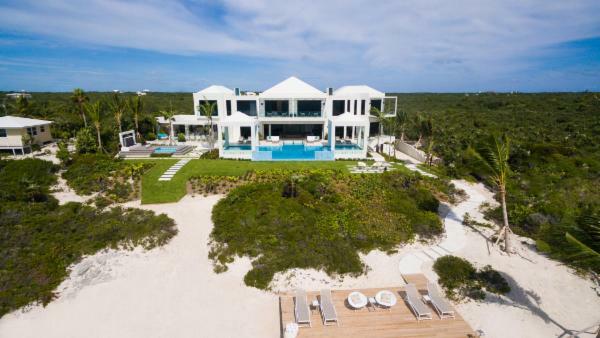 Private vacation homes front vast expanses of white sand beaches, and sea waters offer the Turks and Caicos staple – coral reefs brimming in scuba diving and snorkeling treasures. While Providenciales appeals to travelers hungry for all-inclusive deals at destination resorts, it also attracts discerning vacationers looking for maximized privacy in luxury villa rentals. 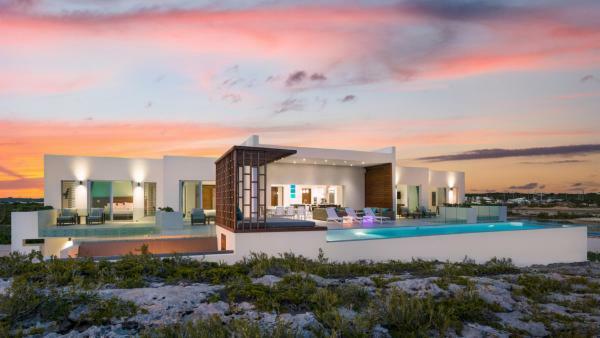 Middle Caicos offers an oasis of calm, with little to speak of when it comes to modern development. Those looking to recalibrate from daily life can spend some time in this untouched paradise, where a tour of Conch Bar Caves followed by walks across the shallow waters of Bambarra Beach are popular daytime activities. 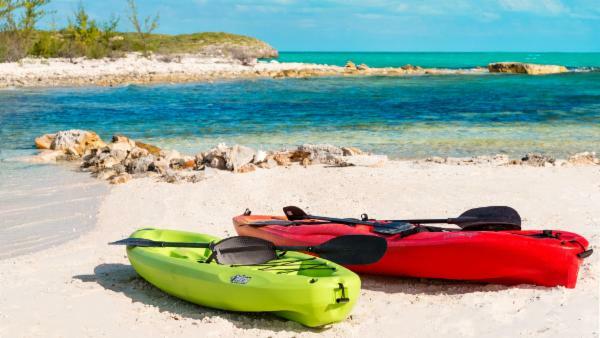 Enjoy snorkeling at Conch Bar Beach and quiet afternoons at Bambarra Beach; the ideal way to enjoy the magical landscape of uninhabited Middle Caicos. 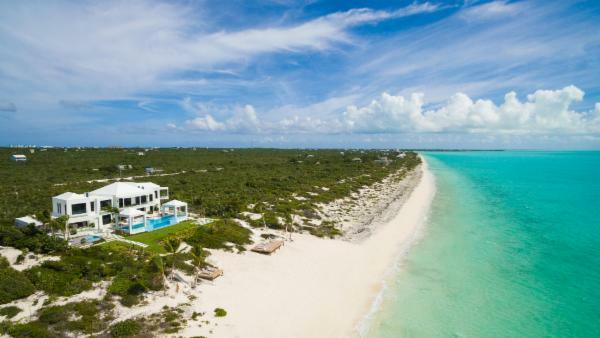 Meanwhile, North Caicos showcases a haven of swampy mangroves and lush vegetation, appealing to vacationers desiring relaxed days spent side by side with animated flamingos and relics of old plantations. 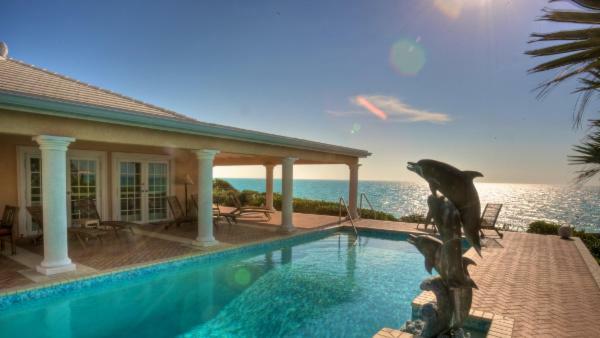 With beautiful landscapes saved from commercial development, deep sea waters rife with snorkeling and scuba diving opportunities, and oceanfront luxury villa rentals filled with plush amenities, this Caribbean vacation destination offers a true perspective of paradise. 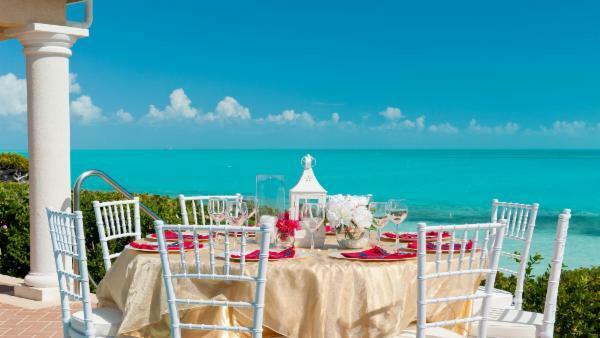 From popular Providenciales and cruise ship center Cockburn Town, to isolated Middle Caicos and coral reef kingdoms in Salt Cay, Turks and Caicos guarantees visitors an unforgettable retreat. 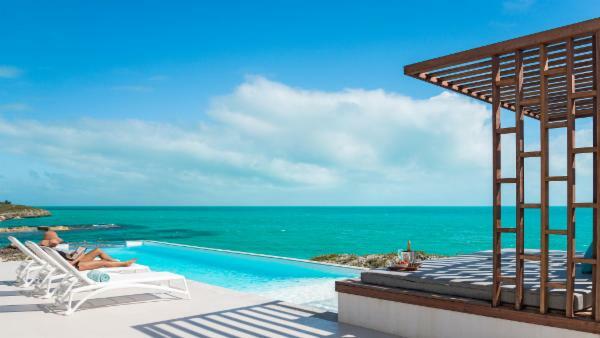 Rent a private vacation home on Turks and Caicos today through Villaway, where upscale accommodations provide the utmost luxury to affluent travelers seeking refuge on a world-class island holiday.